Supermarket brand leader, Morrisons recently opened their St Ives store. With a new focus on locally sourced products, they came to us asking for help to source producers across a range of categories to supply this new store. We’re extremely proud of our little black book and this was a prime opportunity to put it to good use! What was the most important criteria for Morrisons? Making sure that each producer had the capacity and growth potential within their business to deliver what Morrisons required. Additionally, local really had to mean ‘local’. All producers we sourced had to be within a 50-mile radius of the store. So, we sourced over 20 local producers and invited them to an exclusive ‘Meet the Producer’ event at Burgess Hall. Each producer had the opportunity to present their brand and the public could vote for the products they wanted to see on shelf – the lucky winners secured a retail listing. 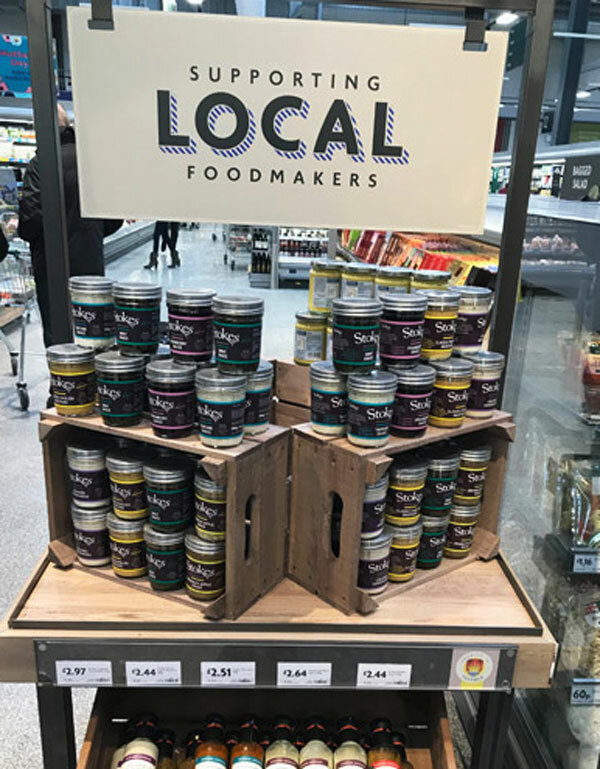 Morrisons supported the in-store launch of the local brands in key areas throughout the store, such as store entrance and gondola ends, giving them a specific area off shelf to really highlight and draw attention. They also increased the merchandising with specific Point of Sale, calling out the local element of the product with the use of header cards, on shelf local logos and shelf stand out cards. I think you’ll agree, its great to see a big retailer like Morrisons supporting local producers, shouting about the region and driving brand awareness. Morrisons we take our hats off to you. We have used the services of The Food Marketing Experts with sourcing producers to which they were extremely helpful. They understand the market and helped us source producers across a wide variety of categories. This level of experience and understanding of the market is invaluable in finding new and exciting products for our customers. 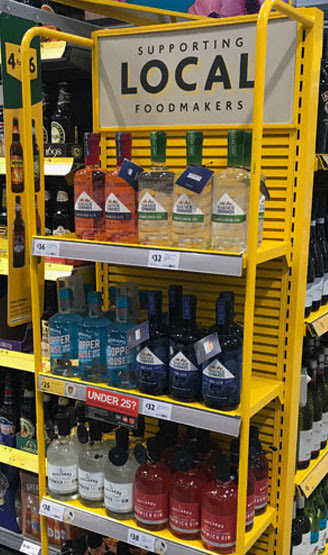 "With our Mellow Yellow Cold Pressed Rapeseed Oil already listed nationally with Morrisons, their Local Food Producers team contacted us with the opportunity to list our full range in the new Morrison’s St Ives store which opened in March 2018. 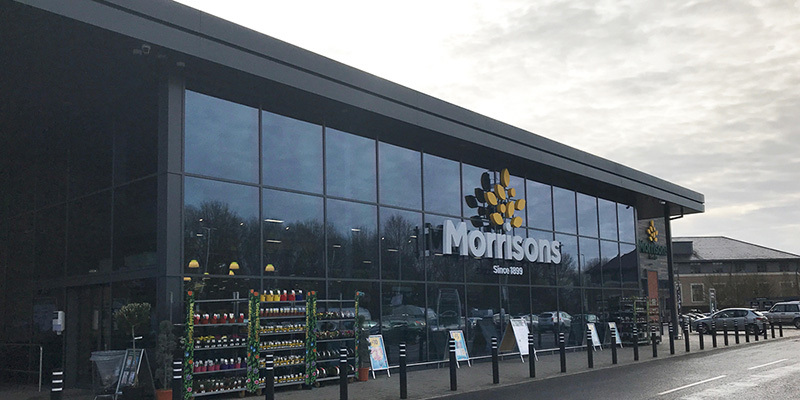 Sales have been strong for every line since launch, so this has been a great opportunity for us to show Morrison’s how well our products sell in their supermarket and we hope to gain listings in additional stores. Morrisons Local Food Producers team have been really supportive with fantastic in-store merchandising to highlight the local producers’ lines. To help establish our product and raise greater awareness we have run several tasting sessions in the store, it has been wonderful to engage with Morrisons’ customers who have shown lots of interest in our farm story, hearing about the versatility and benefits of cold pressed rapeseed oil and enjoyed the taste of our delicious products."